Lately my Pinterest feed has been overloaded with images of coffee scrubs, and for good reason too. This easy two ingredient coffee scrub exfoliates and brightens skin by sloughing away dead skin cells leaving you with soft, smooth and nourished skin. It also smells heavenly and though I usually look at exfoliating as a chore, I am more than happy to take this into the bath with me. The caffeine in the scrub improves circulation, increases the production of collagen and elastin (wrinkles be gone) and improves the firmness of your skin. 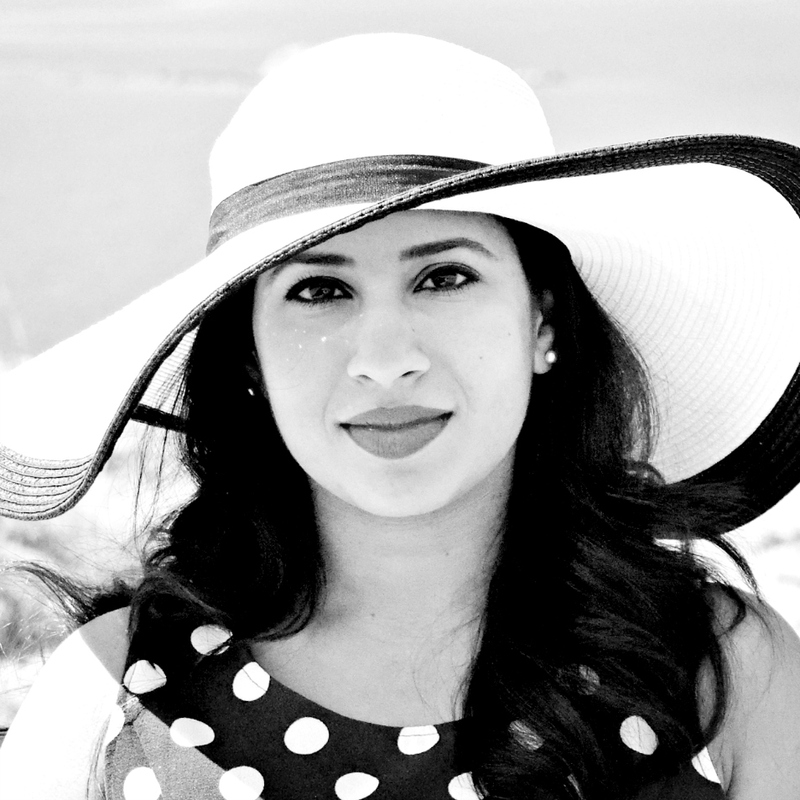 Both coffee and coconut oil are immensely rich in antioxidants and are beneficial to your skin. Coconut oil has also amazing antibacterial and anti-fungal properties. I've also read that this will help reduce the appearance of cellulite and stretchmarks. Though there are quite a number of coffee scrubs on the market, DIY scrubs are not only easier on the pocket and fun to whip up, but more often healthier than their commercial counterparts. There's innumerable ingredients you could put into this scrub such as sugar, sea or Epsom salts to boost the scrub factor as well as essential oils. If you don't like the scent of coconut oil (I for one absolutely love it), this can easily be substituted out with olive oil or any other oil for that matter. Mix together equal parts of finely ground coffee and coconut oil. (The coconut oil can be gently heated to aid in mixing). You can also use leftover coffee grounds, however make sure they're dry first as moisture can spoil the scrub. Store in an airtight container either at room temperature or pop into the fridge. Either way, this will keep for up to 6 months! Use 1-2 times a week on damp skin scrubbing gently. I love to let this sit for about 10-15 minutes to allow the goodness of the oil to sink in a little and use this time to catch up on my favourite youtube gurus. Wash off and pat the skin dry. If you're anything like me and have the hardest time getting up in the morning, this invigorating scrub is sure to awaken you in no time! Its also great for energizing tired and achy limbs too. You will never spend on body scrubs again and this makes for the perfect DIY gift too! My favorite ingredients when buying body scrub are honey, milk and coffee! I have to do my own at home - thanks for the tip! Hi Abigail, yes please do try making your own. It's seriously that easy that I couldn't believe I used to buy them before! I have used this and it is awesome! I can't get enough of it. So good right? I actually look forward to using this! Hi Anna! Yup, the coconut oil is what drew me into trying out the scrub myself. It smells amazing and really nourishes your skin. Thanks for stopping by! I love coffee and coconut oil so this is totally my kind of thing. Must try then ! Love making scrubs and using them for myself and for gifts. Been looking for a good coffee scrub. It's so good for you inside and out! Thanks for sharing. 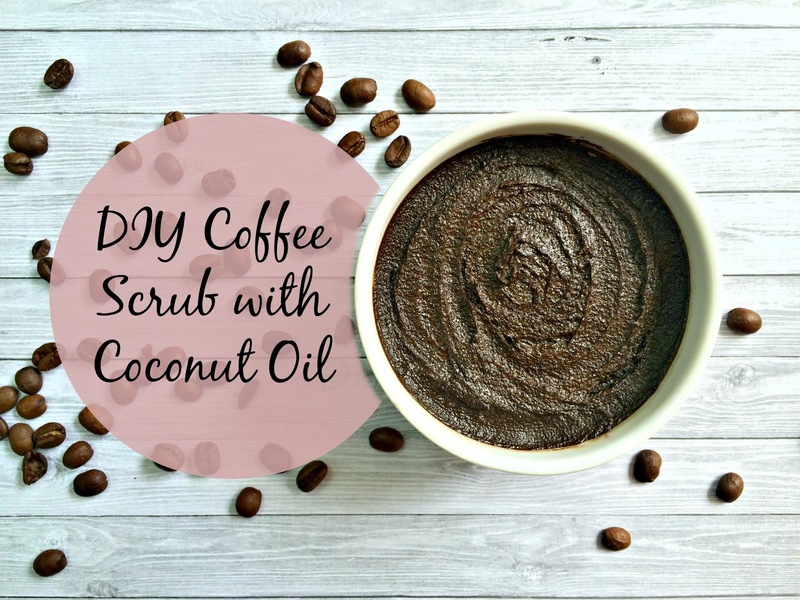 I love scrubs, and this sounds like an awesome coffee based scrub! Great DIY! Sooo going to try this! Wow, I had no idea it was so simple, I'm definitely going to try this - thank you! Love it - I didn't realize that it was so simple to do! I've been wanting to try out a coffee scrub. Saving for later!